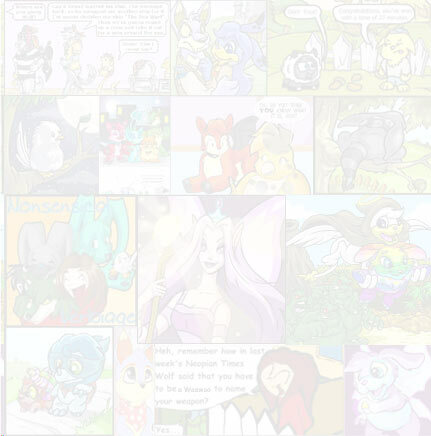 Top stories include Raiders of Maraqua, new Random Events, and the first anniversary of Meridell's discovery. Get the latest news here. 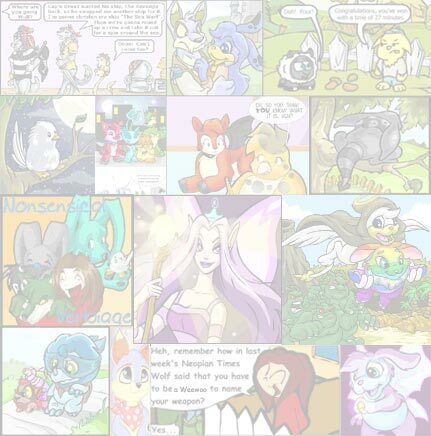 What happens with all the old Neopian Times issues? 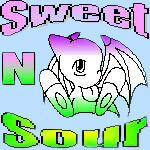 It was across the sea, far from Noctumi's home in Neopia central. Inside were lush forests and peaceful glades, hot tropical climates and cold, desolate places nearer the mountains. "Sorry… it’s just that, well, I really wanted Shelly and Battlesunn to, you know… trust me..."
"Run for it! Get to the surface!" yelled Infernus, sprinting ahead. I followed as fast as possible, nearly tripping as a piece of floor dissolved almost directly underneath me.